Learn how to set up your Student Portal, find out your class schedule, install FREE Microsoft Office, get into your eBooks, and more! 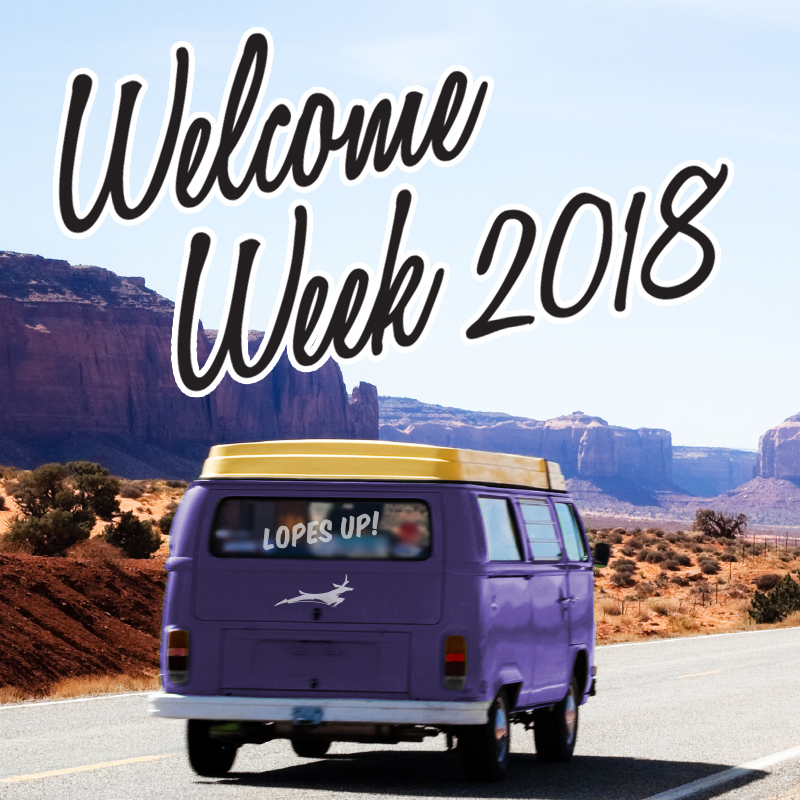 New to Grand Canyon University? Our Getting Started guide covers everything you need to start your degree program with GCU.